You are here: Home › U.S. Cities › COSTA MESA, Calif.
Archive | COSTA MESA, Calif.
COSTA MESA, Calif., Oct. 12, 2015 (SEND2PRESS NEWSWIRE) — Many insurance plans are dropping coverage of compounded medications, but some insurance plans still do cover for these custom formulations. Harbor Compounding Pharmacy provides resources and referrals to patients to find insurance coverage for their compounded medications during open enrollment 2016. 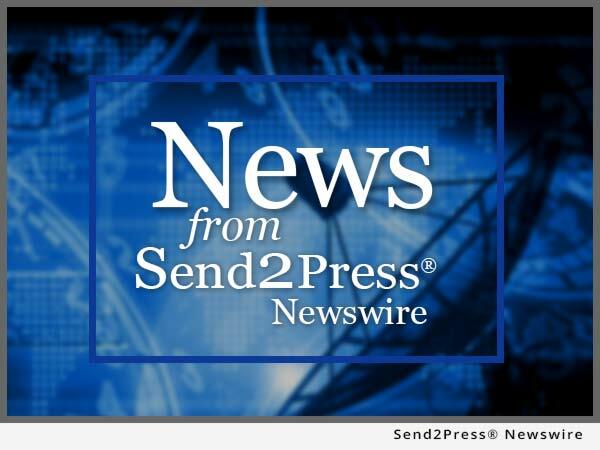 COSTA MESA, Calif., Aug. 24, 2015 (SEND2PRESS NEWSWIRE) — PDC Capital Group announced that United States Citizenship and Immigration Services has approved an I-526 petition filed by an investor in a new Caffe Primo restaurant in San Diego. COSTA MESA, Calif., March 27, 2015 (SEND2PRESS NEWSWIRE) — Emilio N. Francisco, Chairman and Chief Executive Officer of private equity firm PDC Capital Group, announced the acquisition of ZGlobal Southern California EB-5 Investment Regional Center. COSTA MESA, Calif., March 20, 2015 (SEND2PRESS NEWSWIRE) — Emilio N. Francisco, Chairman and Chief Executive Officer of private equity firm PDC Capital Group, announces a company-wide effort to increase scrutiny of potential investors it recruits for EB-5-funded projects.